Choose your UMI Motorsports Park Driving Experience or Ride Along Experience to begin booking. If you’re giving as a gift or are unsure about a date, you can purchase a gift voucher and you or the recipient will have 90 days to return to the website or call 855-227-8789 and book a date. 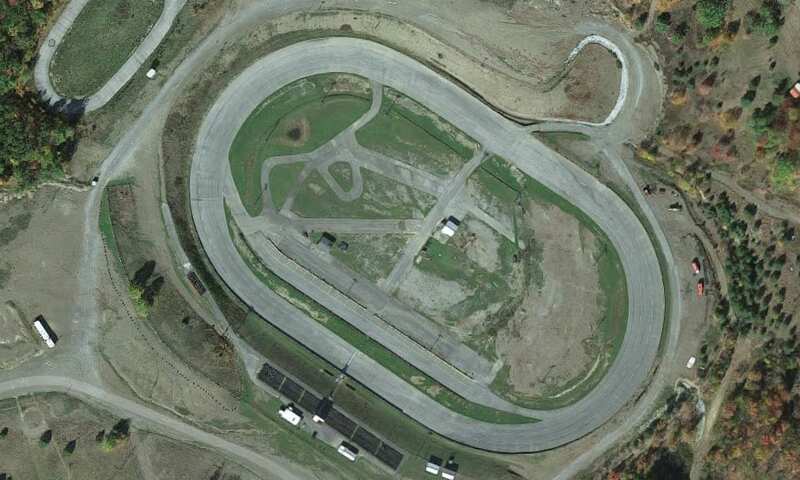 UMI Motorsports Park, formerly CNB Raceway Park is a 5/8 mile asphalt oval track converted to a short course road racing ‘roval’ used for the design, development and testing of UMI Performance, Inc suspension products. While primarily being used as UMI’s product testing facility UMI Motorsports Park will also host track days, test and tune events and other automotive related venues. UMI Motorsports Park will also be available for track rental and will be a great location for vehicle testing, race teams or other automotive organizations. UMI Motorsports Park has a soft opening scheduled for August 2018 where it will host the annual UMI Cruise In and Autocross. 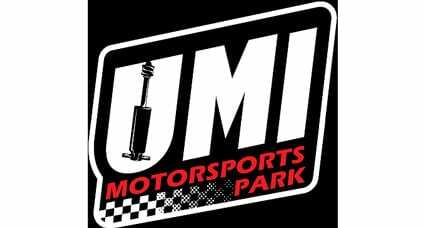 A grand opening of UMI Motorsports Park is scheduled for spring of 2019. We send out email promotions for individual tracks as well as nationwide. If you would to be included for future promotions, please enter your email below. 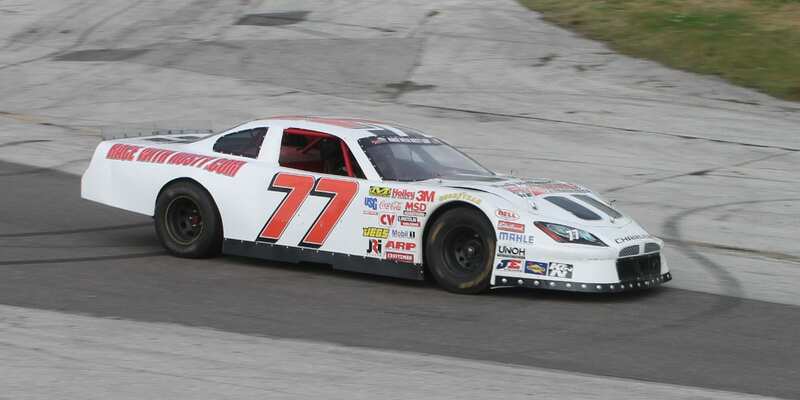 You will receive any email promotions for UMI Motorsports Park as well as Nationwide promotions. You can opt out at anytime. If you would like to receive specific promotions for any other track, please visit that track’s page and submit your email for that track.